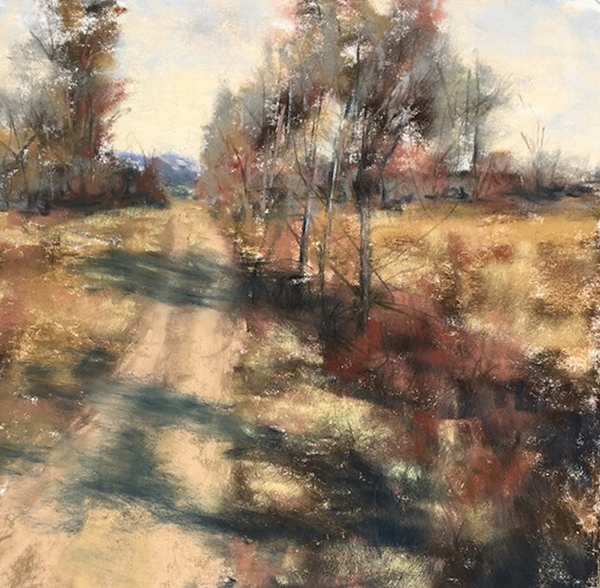 Plein Air Artists Colorado (PAAC) was created for the love of plein air painting and to enjoy the camaraderie of painting outdoors. A founding principal is that PAAC creates opportunities for artists to paint outdoors together and that these paint outs be open to everyone of every level. Join PAAC as a member for the opportunity to enter our annual juried show, attend special destination paint outs and workshops, and other special events. You'll also receive our monthly Members' Newsletter via email. Collectors interested in receiving invitations to our shows, please sign up.ur mailing list. 2019 Show Entries are in! PAAC Members - login to your account by clicking on the Login text at the top right corner of this page. Your username is the email address we use to send communications to you. Your password is set by you, and you can reset it if you don't know it. See your membership status, and renew your membership. Send private messages to other members (without us revealing either email address). Go to the Member page, or the Contact Us page, and click on the Member's name. Post to the Forum, or comment on posts. Subscribe to the Forum, and you'll get an email notification whenever there's a new post. PAAC Magazine Sponsors offer discounted advertising rates to our members, and donate prizes for our annual show. PAAC Sponsors donate prizes for our annual show.